Do you ever feel like life is too automated? Maybe you’re suspicious of the cruise control feature on your car. You’re not a fan of auto-pilot on commercial flights. You prefer to know that an experienced individual has their hands on the wheel and is ready to respond to new conditions. Some clients think their financial advisor is running on auto-pilot. They feel like they are just another step in the financial assembly line. They fill out a questionnaire, hand over their money, and then hope that they hear from someone again at some time in the future. Your advisor will work with you to understand your unique goals and your risk tolerance. You can rest assured; a true professional is at the helm. 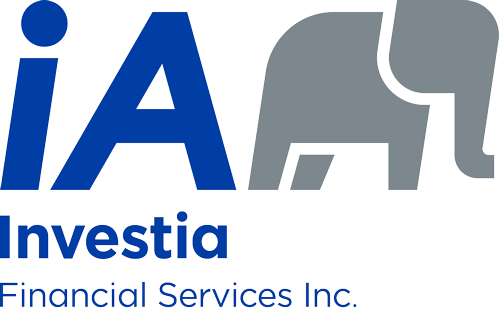 Mutual funds and/or approved exempt market products are offered through Investia Financial Services Inc. ("Investia"). Mutual funds and exempt market products are sold exclusively by Representatives who are licensed by provincial regulators and registered with Investia. Commissions, trailing commissions, management fees and other expenses may be associated with mutual fund/exempt market product investments. Please read the Fund Fact or prospectus carefully before investing. Mutual fund and exempt market product investments are not guaranteed, their values change frequently, and their past performance may not be repeated. Guaranteed Investment Certificates (GICs) are offered through Investia Financial Services Inc. and/or multiple carriers. Millions of Canadians are without adequate insurance. 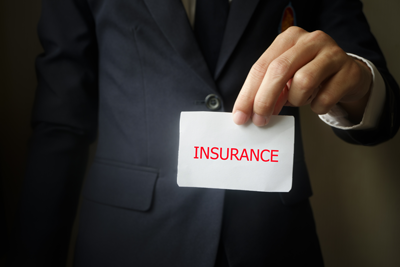 Use our online tool to learn more about affordable insurance solutions. 4999 - 43rd Street S.E.